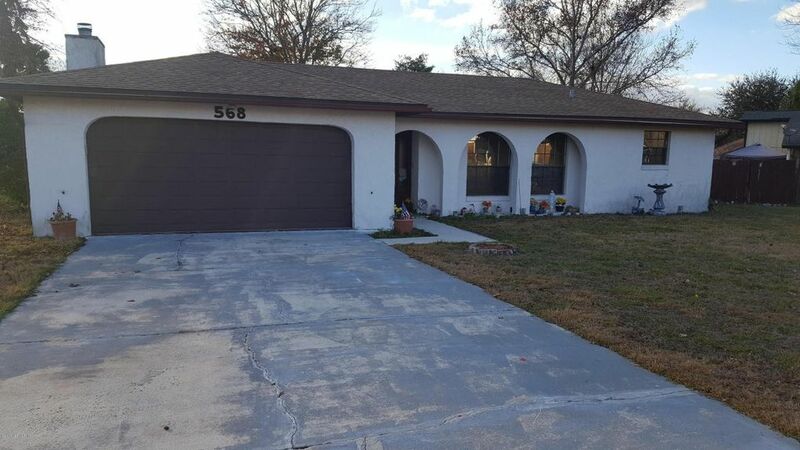 3 Beds 2 Baths 1,762 Sq. ft. Directions: From I-295 Go South On Blanding Past Kingsley Rd. Turn Right On Constitution ..Property Will Be On Your Right At The Corner Of Constitution And George Taylor St.